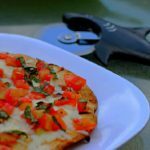 No Knead Pizza Dough – Make homemade pizza at home with this super easy homemade pizza dough! 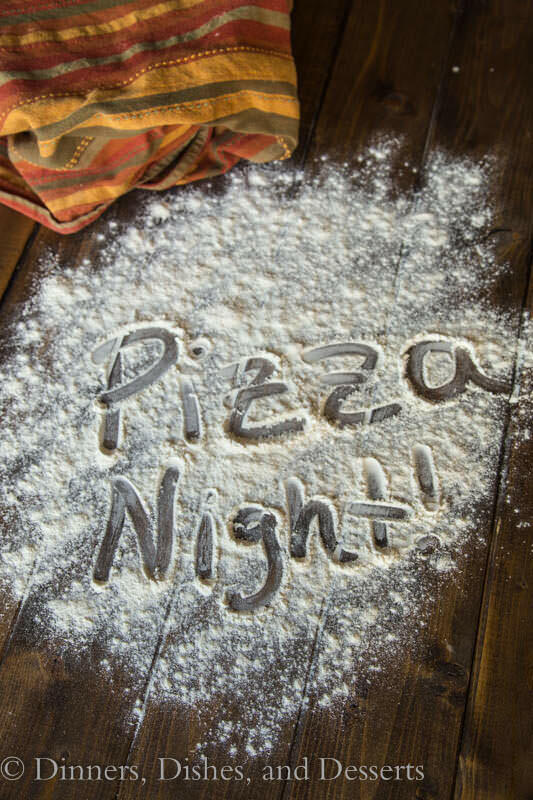 Everyone loves pizza night! And getting to make your own pizza at home is always a fun idea. I am pretty sure my guys would eat pizza every night if I let them. Or at least multiple times a week. But getting delivery or going out often can get expensive. Not to mention that it isn’t good for you! 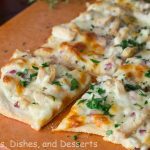 This Roasted Garlic White Chicken Pizza is one of my favorites. It is not your traditional pizza, it has a white sauce that is absolutely amazing with the roasted garlic. Plus it is a little bit better for you, because it isn’t super cheesy and is topped with chicken. This is a homemade pizza dough with yeast, but it is not scary or hard to make. 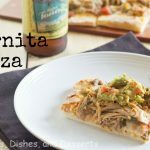 As long as you follow the directions and make sure your water is the right temperature this is such an easy pizza dough recipe that you can make in just minutes! Pizza night just got better. And it is great for all sorts of pizzas too. 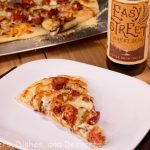 This Bacon, Ranch, Chicken Pizza is one of my guys favorites. I love how this quick pizza dough comes together. 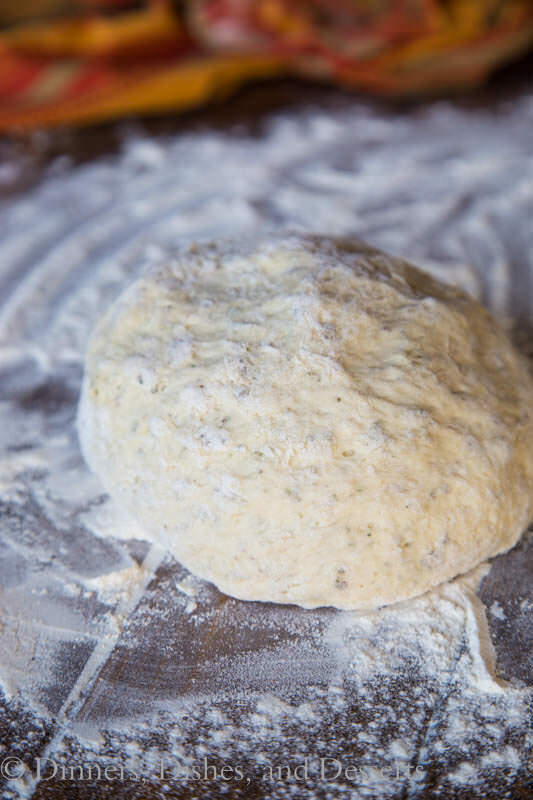 There is no kneading, you just mix the ingredients together and then let it rest for a few minutes before you starting rolling it to make your pizza. I often divide the dough after it has risen, so we can all make our own pizza. 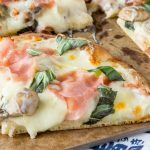 Mushroom and Ham White Pizza is a great one to use up some ingredients you have in your fridge. Start by mixing warm water with yeast and letting it sit for about 5 minutes. You want to make sure you are using fresh yeast that has not expired yet. It is best to keep yeast in the fridge, it will last longer this way. As the water and yeast mix together it will start to “bloom” or get nice and foamy. 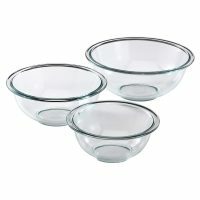 In a separate bowl mix together your flour, salt and sugar. This yeast feeds off the sugar, so don’t leave it out. 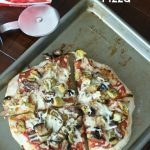 I like to add Italian seasoning when I am making an Italian style pizza, just to give it a little more flavor. But this is definitely optional. Once the yeast is nice and foamy, add it and the olive oil to the flour and mix until your dough comes together. Cover and let rest for about 20 minutes. This isn’t like a bread dough that you want to double in size, you just want it to rise slightly and gluten relax so that you can roll into a thin crust. I have been making this homemade pizza dough for over 10 years. I found it when my son was just a baby and it was a great way to have pizza night and control what we were eating. I don’t love a lot of cheese on mine, and I like veggies and other toppings that my husband doesn’t. So this way we both got our own. 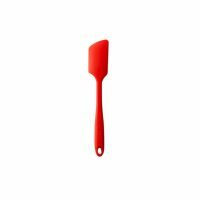 Years ago I use this crust when I made Potato Pizza for my cooking club. Not only was the pizza a huge hit, but I think I converted a couple store bought pizza crust people to homemade. They were all shocked at how easy it is to make. 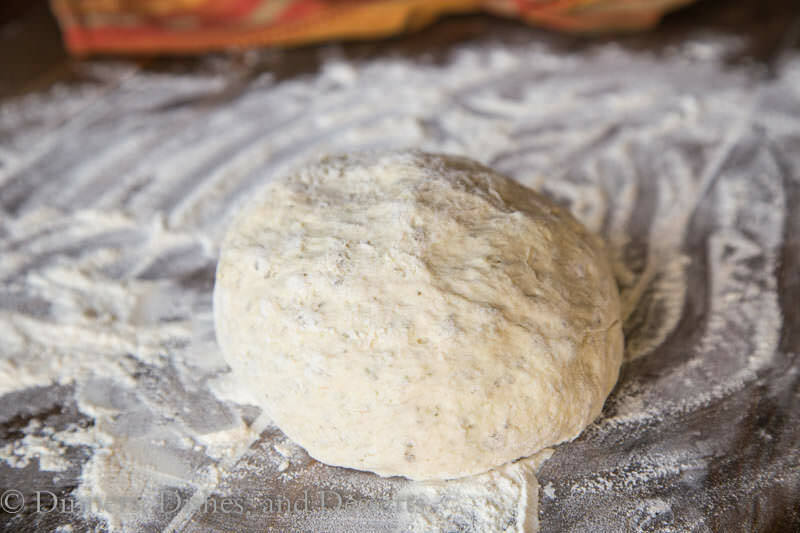 So add this easy pizza dough to your menu and pizza night will never be the same again! 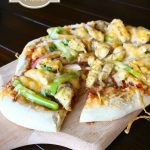 No Knead Pizza Dough - Make homemade pizza at home with this super easy homemade pizza dough! 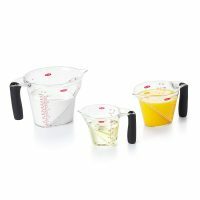 In a liquid measuring cup mix together warm water and yeast. Let stand for 5 minutes. Meanwhile, in a large bowl mix together flour, salt, sugar, and Italian seasoning. Add water and olive oil, and mix until well combined. Cover with a towel and let rise for 20 minutes. 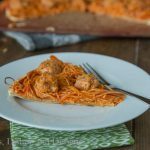 Leave out the Italian seasoning for a basic pizza crust to use with any pizza. 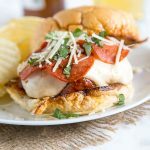 Check out my Recipe Index for even more Pizza recipes! 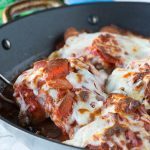 And follow along on Pinterest where I am always pinning new recipes. That pizza dough looks delicious! 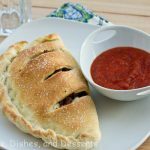 I love that it’s studded with Italian seasoning for great flavor and pops of color. Lovely! I love your pizza’s, we make them almost each weekend on the grill. Guess who’s having Pizza tonight then?! Nothing beats a homemade pizza! I should try your recipe! Looks absolutely awesome! 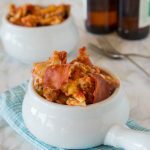 I can make this at home later, way better than store bought! Gosh this looks so good! I cannot wait to have pizza now!